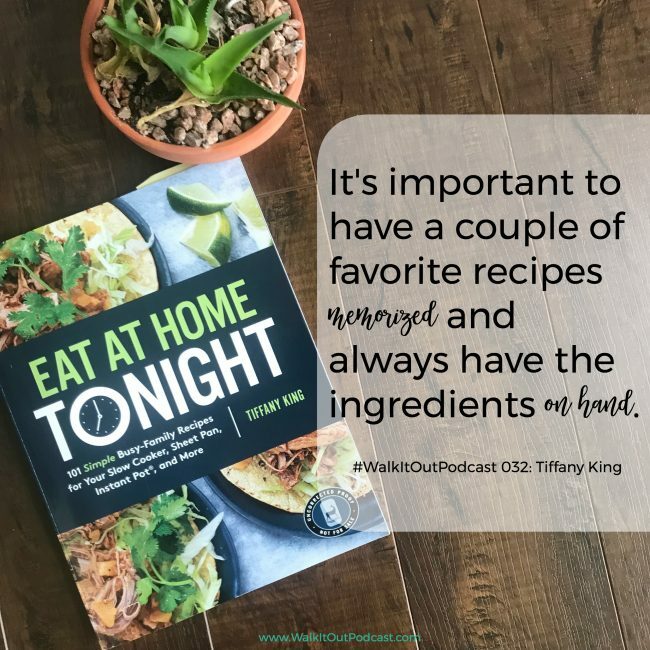 Today on the #WalkItOut Podcast, we’re chatting with Tiffany King, author of Eat at Home Tonight! You can listen at WalkItOutPodcast.com or on iTunes! 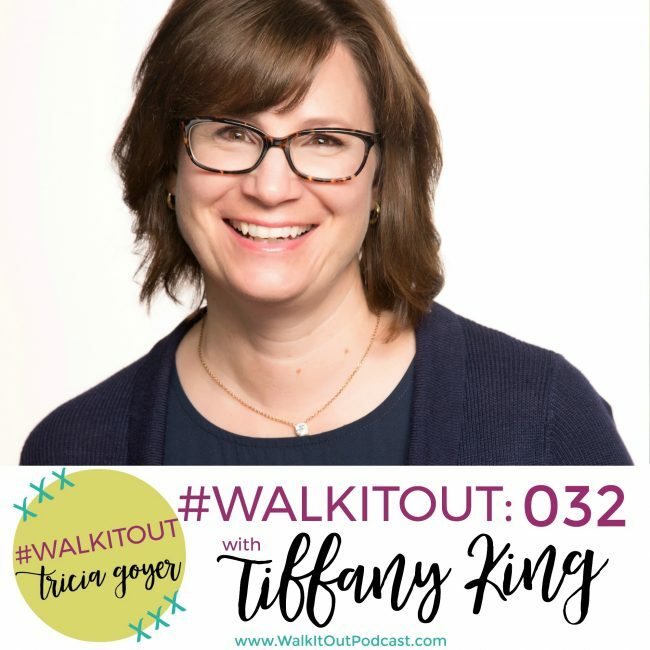 In today’s episode, we’re chatting with Tiffany King. What’s for dinner tonight? —This is a question every single day that I have to answer. Tiffany King is the author of the new book Eat at Home Tonight. 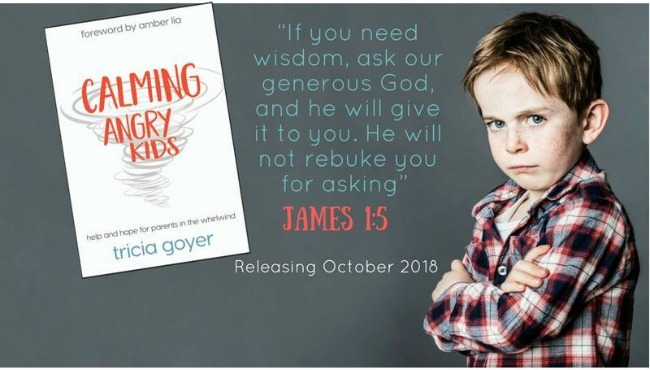 We are talking about recipes, ideas, how to plan dinners, but more than that we’re going to be talking about what it really means to gather your family around the table, to talk face to face, and to share our hearts with one another. It’s about nourishing people’s souls not just nourishing their bodies. I hope you will be encouraged by my conversation with Tiffany! You can listen above or on iTunes! I’d love it if you shared with your friends! What is the song and artist for the intro music on this blog with Tiffany King? I loved what little I heard of it.